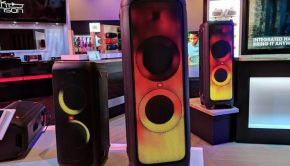 The next generation of sound has been out for sometime but it is now getting more aggressive then ever and CES 2017 was the ultimate platform to showcase it. There are currently three formats and i’ll be getting into it in just a second but let me explain a little of what I mean by all of this. 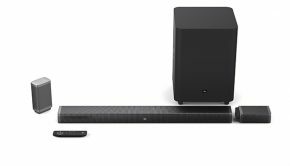 We have been used to surround sound systems having 7.1 which consist of three front speakers, two surround side and two surround back but to truly create immersive sound it would have to come from above as well and that’s where height speakers come into play. Lets start with DOLBY ATMOS as they were appearing in most peoples home widespread early and this year at CES they are dominating the market and have over 50 titles that support the format for home. That’s quite a lead to have and it will only continue to grow from here. 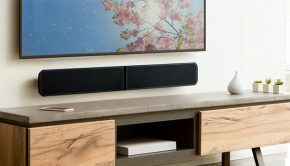 Dolby has be making strong partners and at CES companies have been showing it off not only in their systems but in their SOUND BARS including companies like LG and Onkyo. 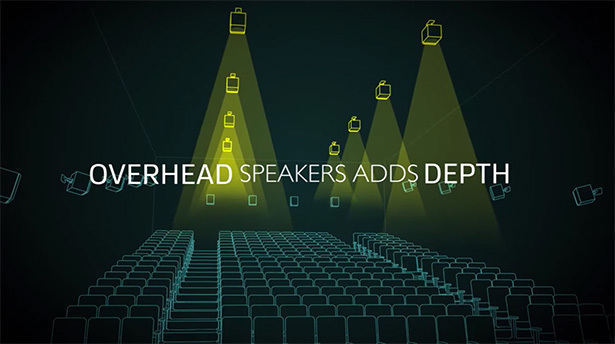 DTS has finally taken charge with solidifying DTS:X, DTS claims that DTS:X equip receivers, sound bars and even gaming headphones will give consumers immersive height surround at a cost effective rate. What does this mean? They don’t want you to break the bank to get next generation sound. DTS also says that the format is also backwards compatible so if you have DTS-HD tracks they can be played in immersive 3D sound. Now since being absent over the years it most likely will be for UHD movies only but don’t quote me on that. They have partnered with Denon and Marantz to be put in their receivers and will also be included in the new Porsche Panamera. They also have a sophisticated Auro-Matic upmixing algorithm which upconverts any sound into a smart multi level track that I had the pleasure of experience myself. 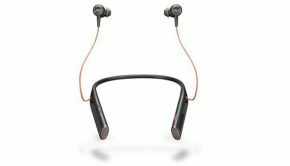 NOW there was no clear winner at the show but Dolby Atmos looked to have been in most booths,With DTS:X becoming available in newer devices and gaming headphones but promises the library will grow. and while have the lowest market share among what I’ve seen in CES Auro 3D looks to make their partnerships stronger and become more available then ever. Only time will tell for the new immersive sound formats and who will win the consumer war but I know I’m ready are you?